Just like every year, also in 2015 all players from the electronic music business gather in Amsterdam in autumn. 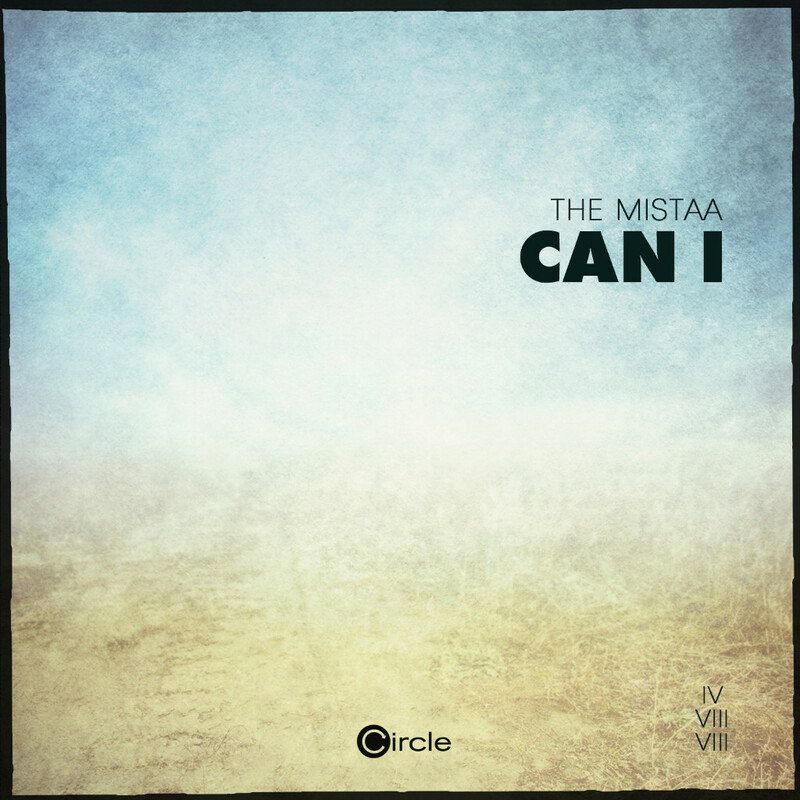 For those who can not be there, or if you want to treat yourself to the sound of Circle Music at home, Alex Flatner and his team put together a compilation that has it all. 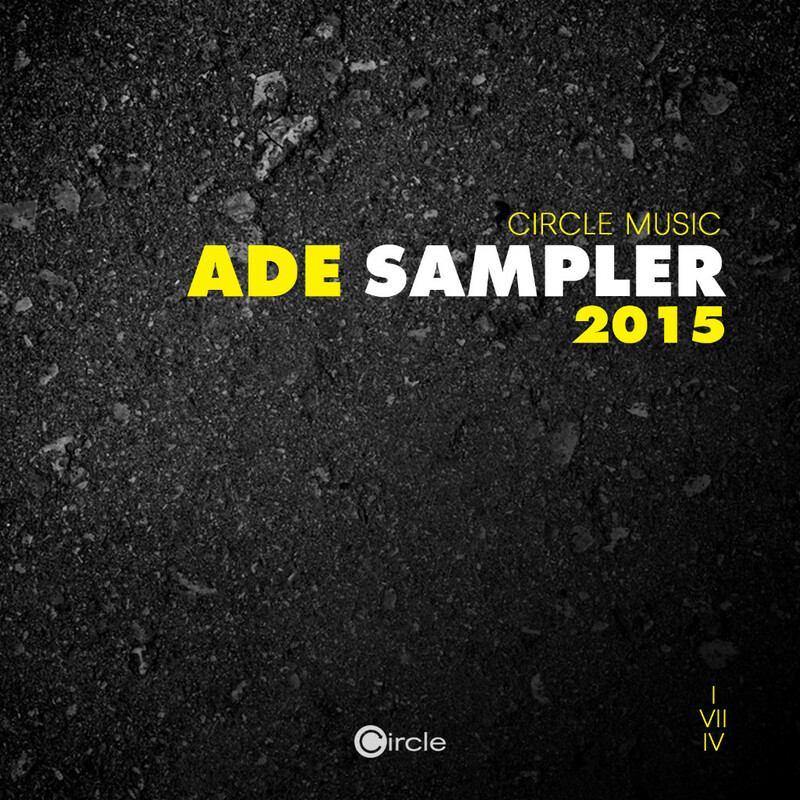 The "Circle Music ADE Sampler 2015" is 20 tracks strong and shows with pieces from Hermanez, Erhan Kesen, Julian Ganzer and Matthew Art, which musical direction the label points the finger to. 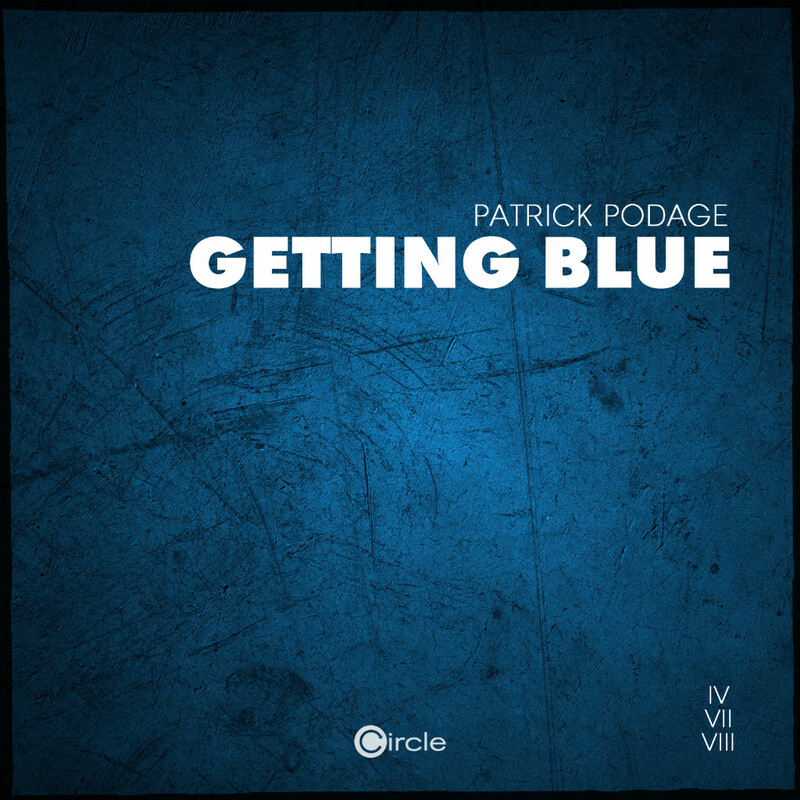 But also tracks from George Morel, Patrick Podage and David Jach demonstrate the wide range of the imprint. In addition, e.g. 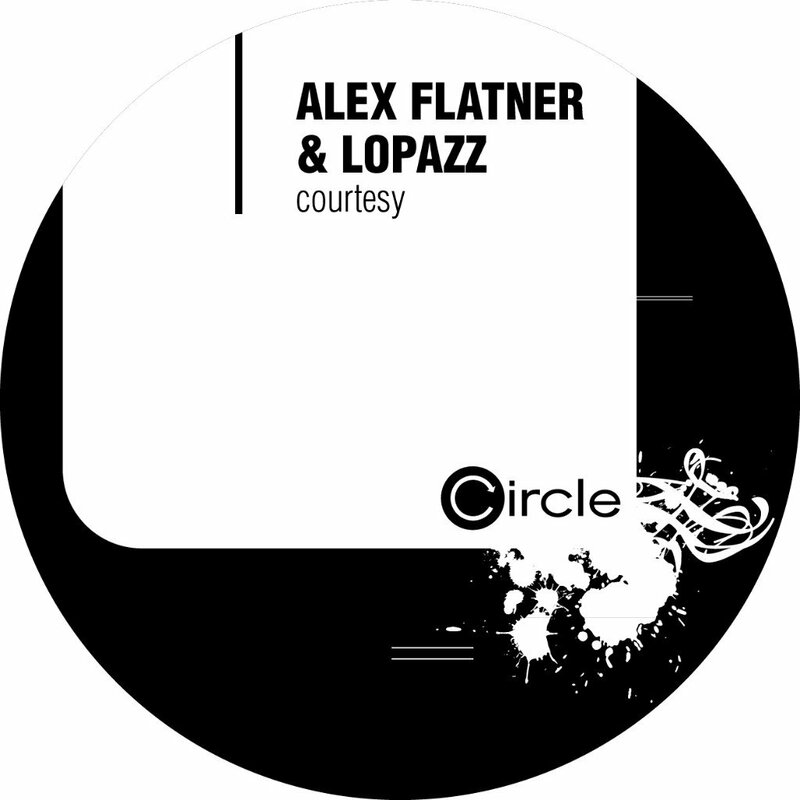 the cooperation between label boss Alex Flatner and Lopazz and the recently released track "Nobody" by Junior Pappa & Antonio feat. Mehrklang come around. Wrapping it up, two remixes have been exclusively signed for this sampler: Alex Flatner & Blue Amazon - See You Next Saturday (Urrs & Nuclius Remix) and IOAKIM SAYZ - Joker (Smilla Remix).